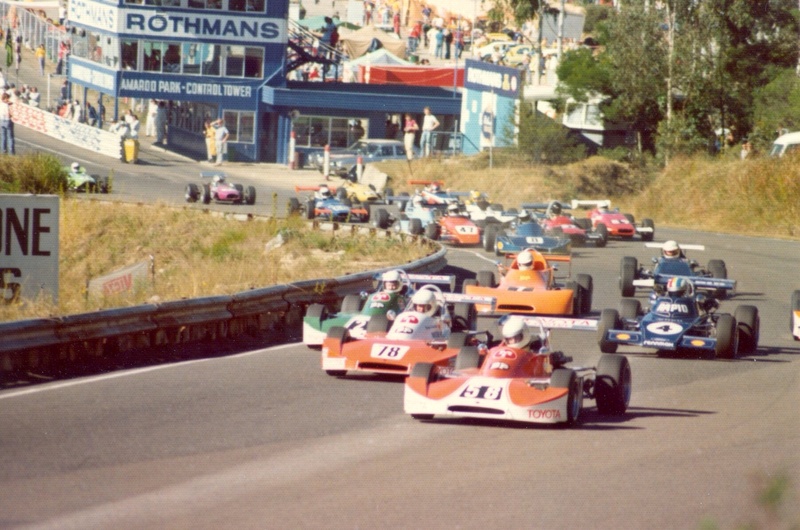 I remember the two Brians coming to Baskerville and being beaten by John Bowe in the Elfin 700, which gave them a bit of a shock I think . . . wasn’t too long after that that JB started to appear on the National stage . . I happened to have dinner with JB at the Orrong Hotel in Melbourne with a couple of cronies two months ago and he related that story. 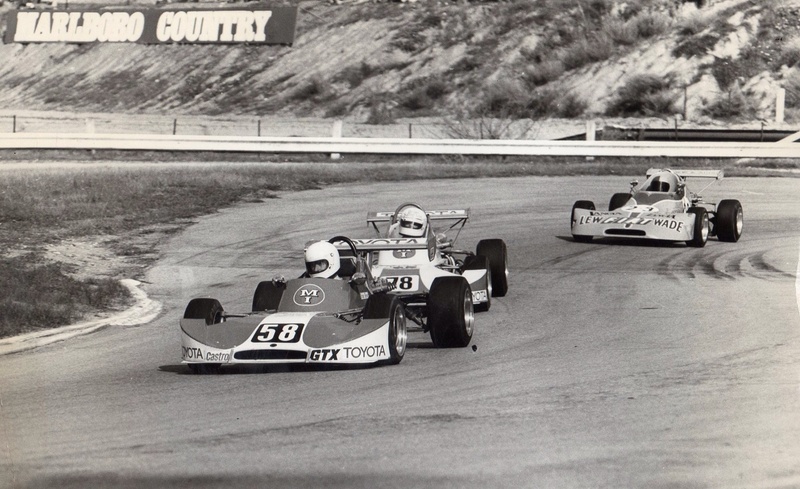 John knew Garrie Cooper well as a family friend given the Elfin’s Brian Bowe had owned- but that day GC took notice of that win. The Two Brians were tough nuts- it was an important victory for sure! 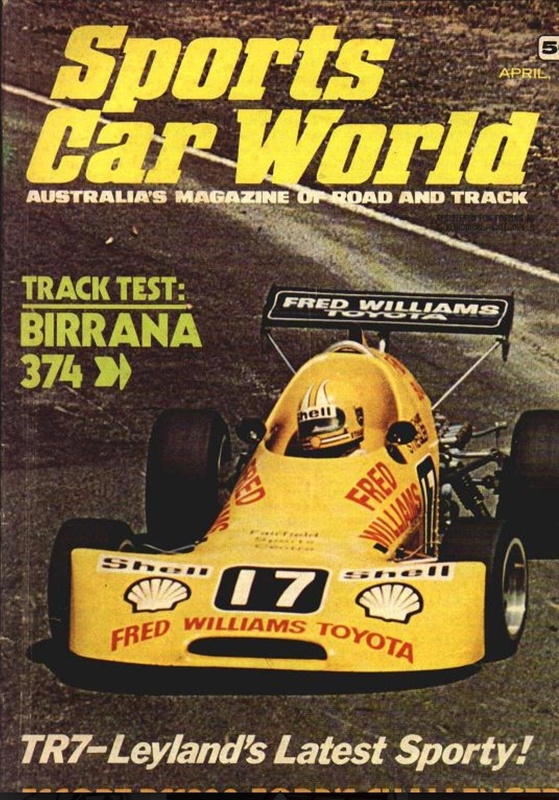 According to Racing Car News, the preliminary race at Amaroo on 30 May 1976 went to Brian Shead from Peter Macrow and Brian Sampson. Same top three result for the Goodyear Series Final later in the day. Certainly saw them win plenty of races based in Victoria as they were. 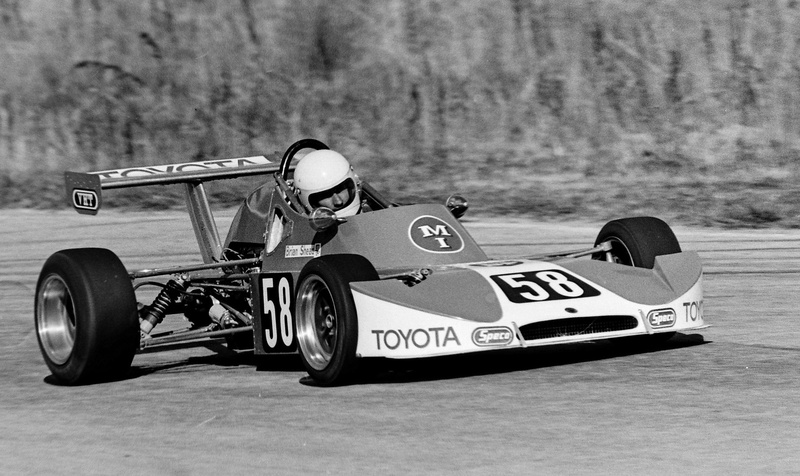 I got to know Sambo a bit when I first raced historic FF, he ran a Van Diemen RF77 and a Palliser WDF2 but he always liked my Lola T342 and bought it when I eventually sold it. It went into his ‘Aladdins Cave’ of cars, think he may still have it. 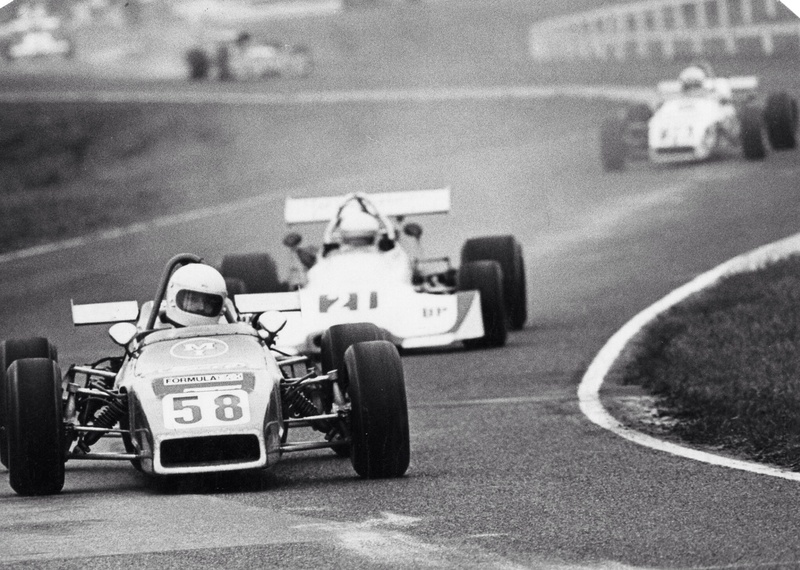 Have lost the thread since he fell ill. Top racer even as an older man.